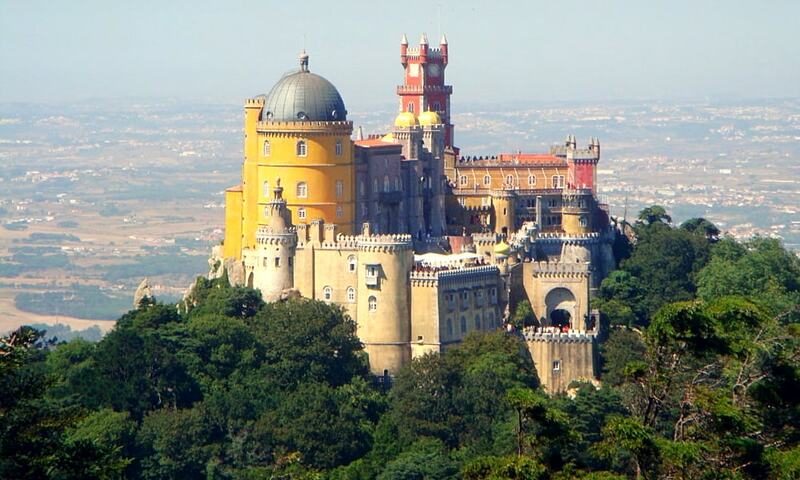 It is also used for state occasions by the President of the Portuguese Republic and other government officials. This is a fairy tales palace! I've been and it's one of the most beautiful pieces of work I have ever seen in my life. 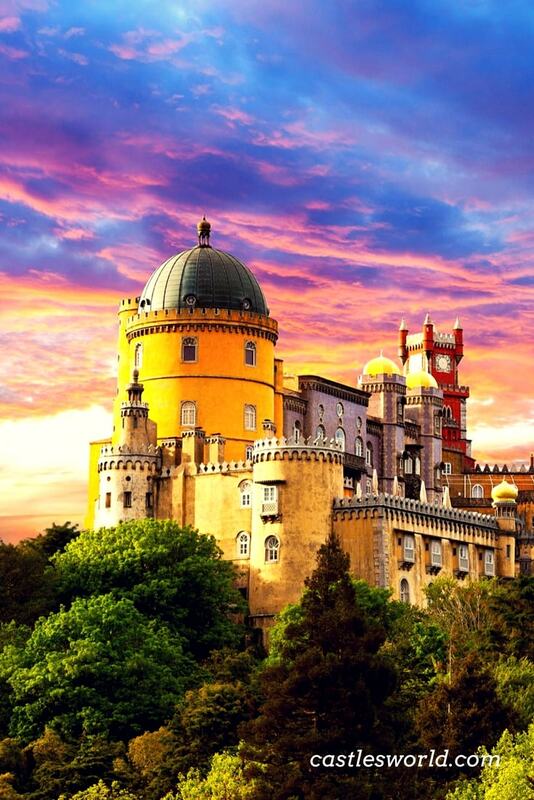 The views are exquisite and the Palace feels like you are in a fairy tale!